Lee Kernaghan, the second most decorated country music singer songwriter in this country, is bringing a huge dose of country music to Triple M next year. 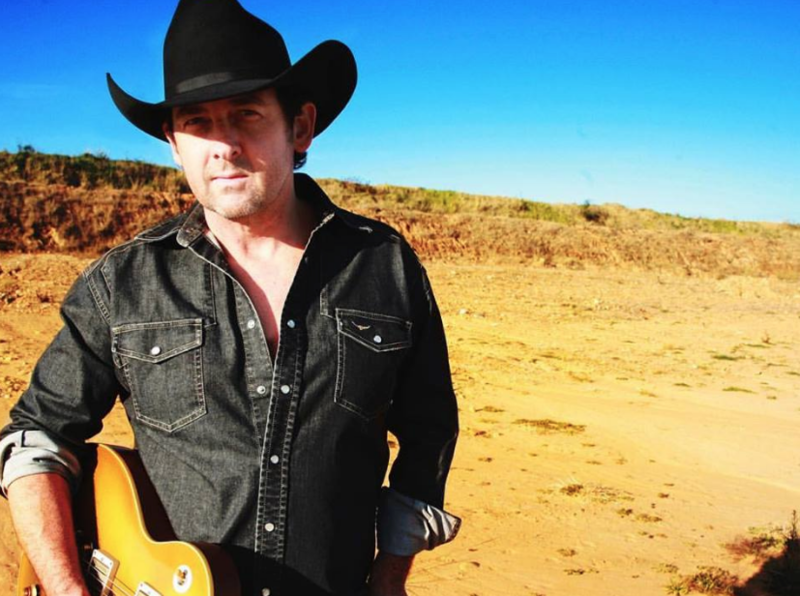 From mid-January, he joins the Triple M regional network with a new show The Range With Lee Kernaghan. Each Sunday from 6am – 8 am, he’ll share his love for country music, and the stories and artists behind ‘Today’s Best Country’. Kernaghan has long been a champion of the country music scene – and has 2 million album sales, 34 chart topping singles, four ARIAs and 36 Golden Guitar wins to prove it. He has been named Hit Maker of the Decade, twice, in 2001 and 2011, for having more chart hits in Australia than any other country music artist in the world. 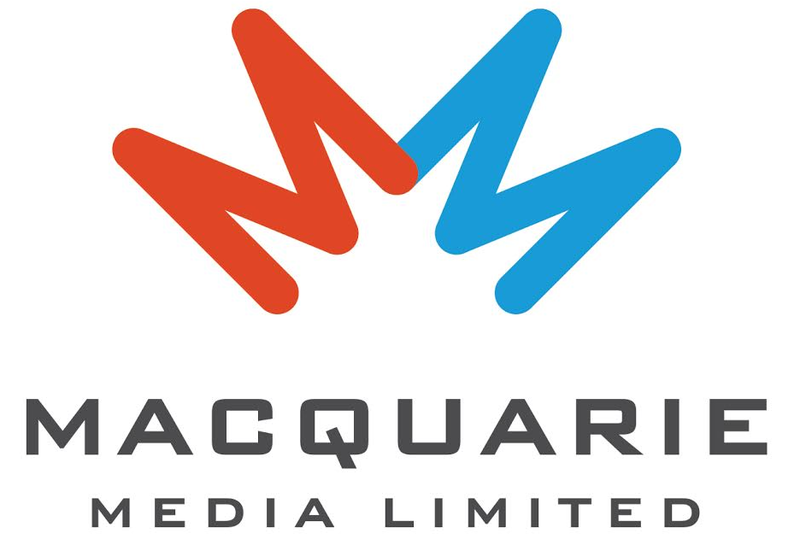 Southern Cross Austereo’s regional head of content Mickey Maher said, “We are looking forward to showcasing great country music from Australia and the world across our Regional Triple M network and syndicated partners. Kernaghan added, “I’m super excited to be hosting the Range in 2018 and to get the opportunity to play some of the hottest country songs from Australia and around the world. “I grew up on country and it literally has been the soundtrack to my life. The new show begins on January 28 during the Australia Day long weekend, and will be heard on over 66 stations. With each of his albums going platinum or multi-platinum, Kernaghan has, along with the likes of Kasey Chambers and Keith Urban, spearheaded Australian country music’s crossover to the mainstream and to metro recognition. Songs like ‘The Outback Club’, ‘Boys From The Bush’, ‘Hat Town’, ‘She’s My Ute’ and ‘Australian Boy’ “resonates right across the country, from little country towns to major cities,” he says. An example of this was his epic work Spirit of The Anzacs from 2015. Based on a collection of letters and diary records from Australian servicemen and women, some dating back to the landings at Gallipoli, it topped the ARIA chart for four weeks and was the biggest selling Australian album in 2015. All proceeds from ‘The Spirit of The Anzacs’ song and music video – featuring Guy Sebastian, Jessica Mauboy, Shepherd, Shannon Noll, Jon Stevens and Megan Washington – are donated in perpetuity to veteran support groups Legacy Australia and Soldier On. Named Australian of the Year in 2008, Kernaghan has raised millions of dollars for drought, flood and bushfire relief, hospitals, schools, ambulance and volunteer organisations. Country music on Triple M? Not in this station where you hear Ed Sheeran music. Triple playing country music? The world has gone mad. What’s next? Reasoned debate on 2GB?